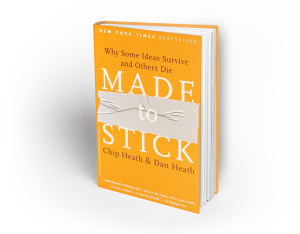 The most significant books in the shelves of one of our Kanbanizer-in-Chiefs. 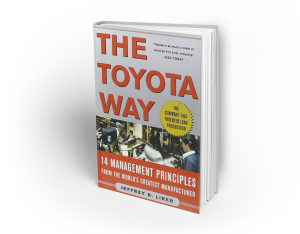 The Toyota Way is the first book for a general audience that explains the management principles and business philosophy behind Toyota’s worldwide reputation for quality and reliability. 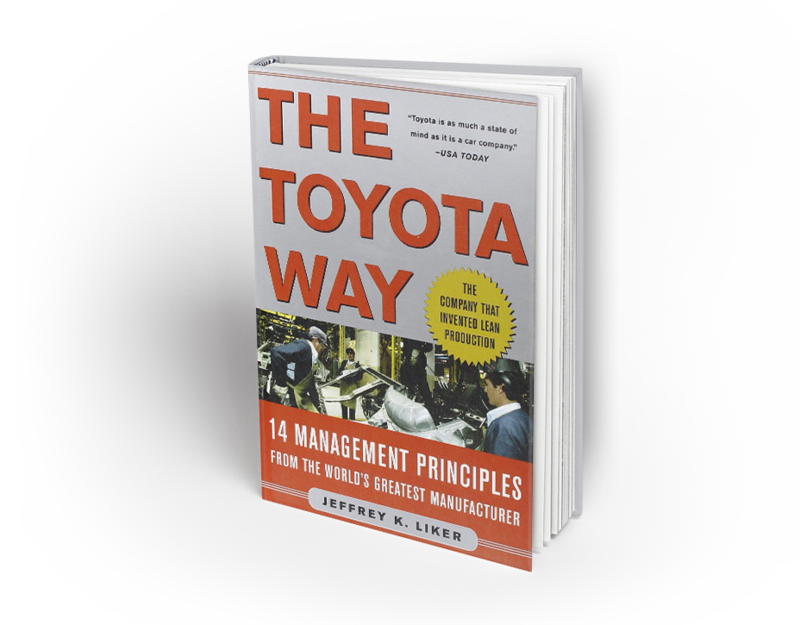 Complete with profiles of organizations that have successfully adopted Toyota’s principles, this book shows managers in every industry how to improve business processes. 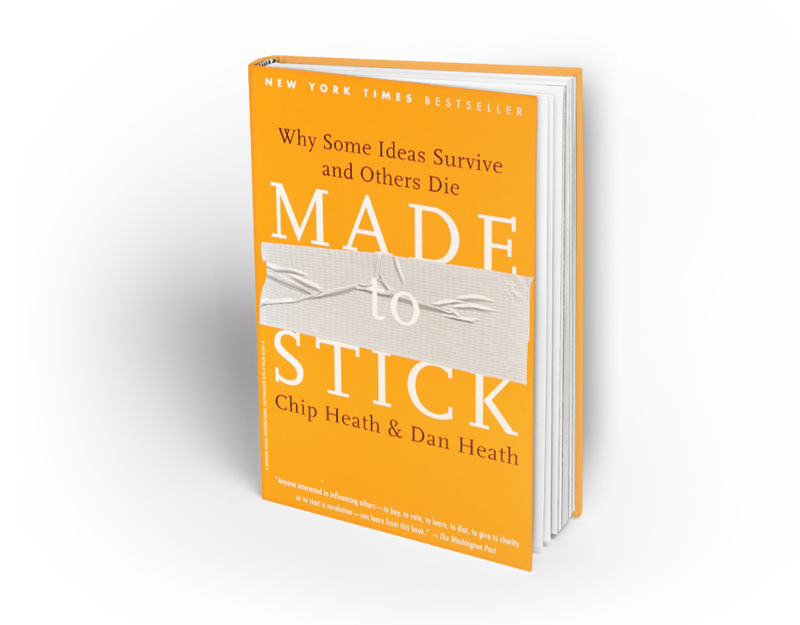 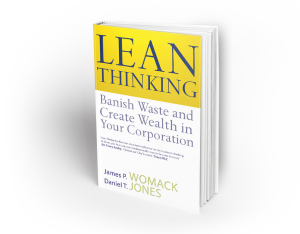 The authors begin by summarizing the five inherent principles in any lean system and describe in detail how managers in a wide range of companies and industries – small, medium and large, North American, European, and Japanese – transformed their business by applying the principles of lean thinking. 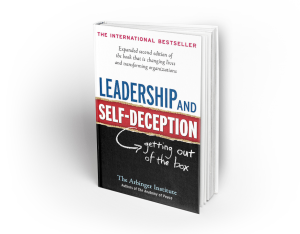 Through a story everyone can relate to about a man facing challenges on the job and in his family, the authors expose the fascinating ways that we can blind ourselves to our true motivations and unwittingly sabotage the effectiveness of our own efforts to achieve success and increase happiness. 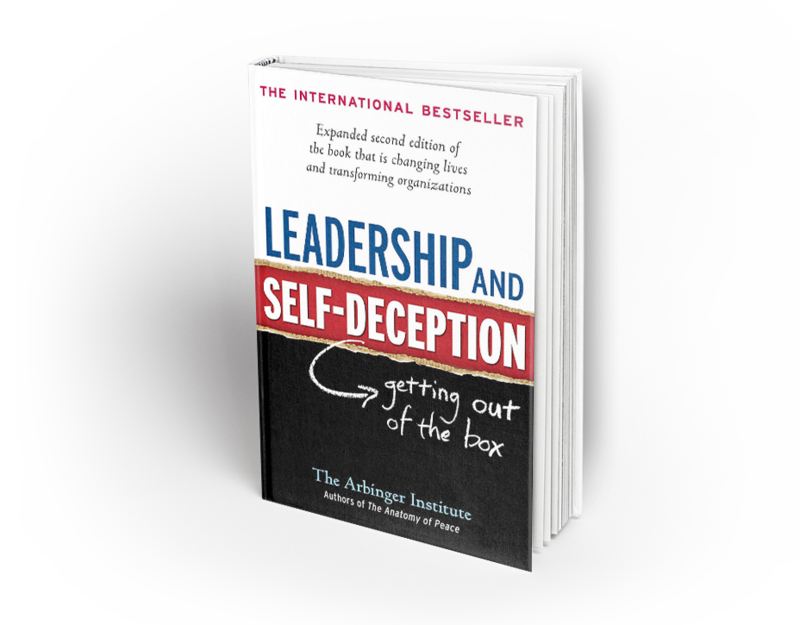 Read this extraordinary book and discover what millions already have learned—how to consistently tap into an innate ability that dramatically improves both your results and your relationships. 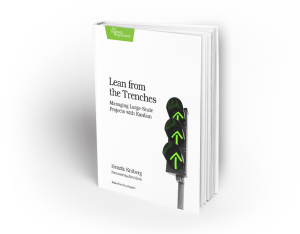 I recently wrote a short ebook about the story of Kanbanize and how we have applied the principles of Kanban to our software development process in order to make it Lean. 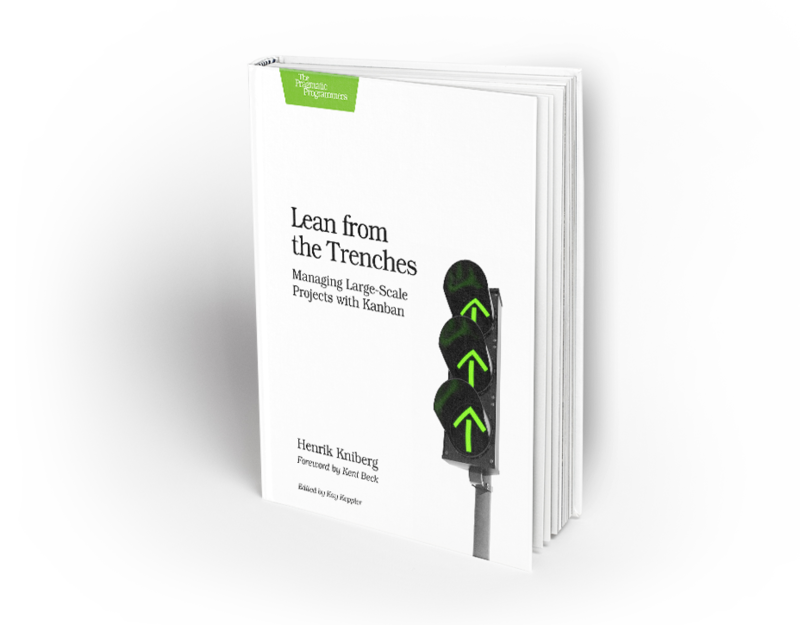 The results we managed to achieve were amazing – upwards of 300% efficiency improvement! 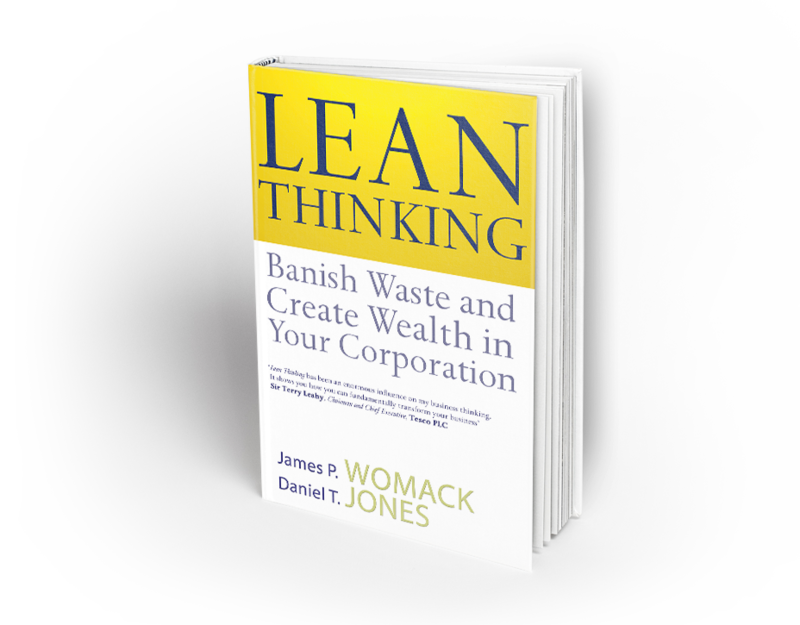 We know this will work for other teams as well so we made our journey available to others who want to remove the waste from their processes and optimize their resources. 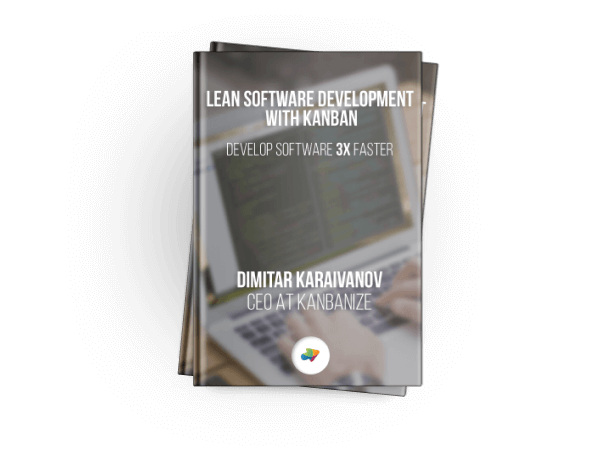 Download Lean Software Development with Kanban from this page.